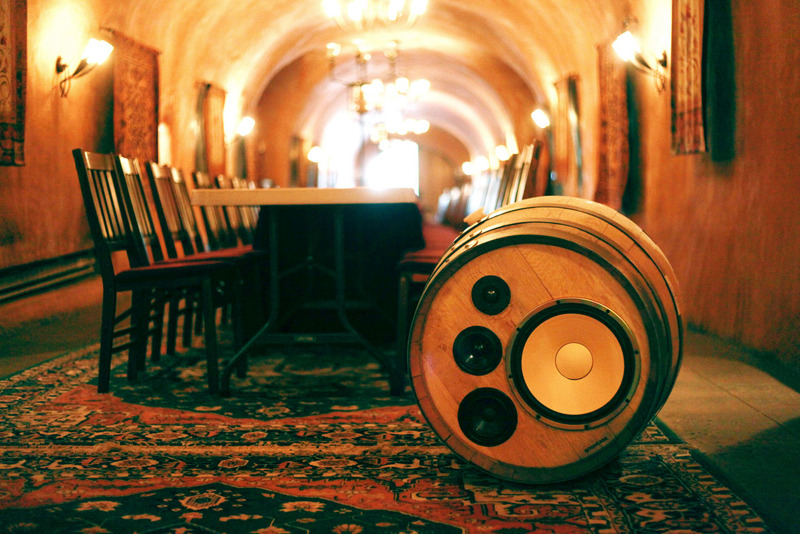 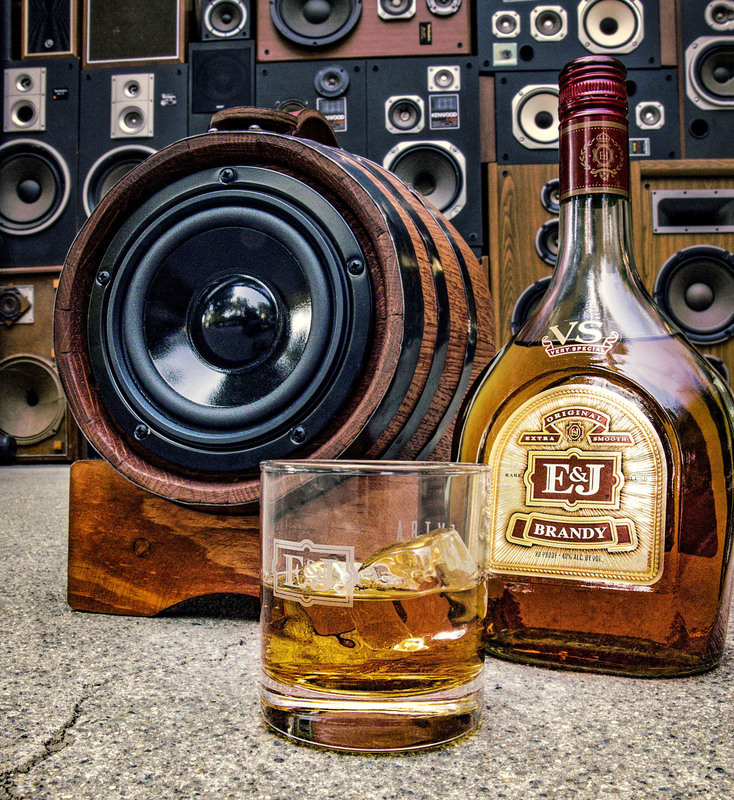 BoomCase + Wine Barrels + Wireless + Wine Cave = Custom Benziger Wine Barrels turned into a completely Wireless amazing speaker system . 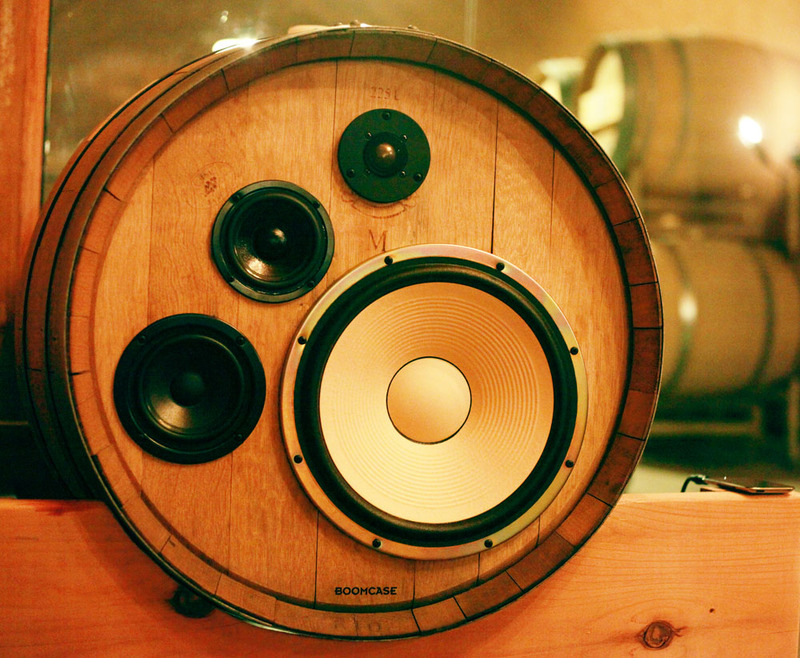 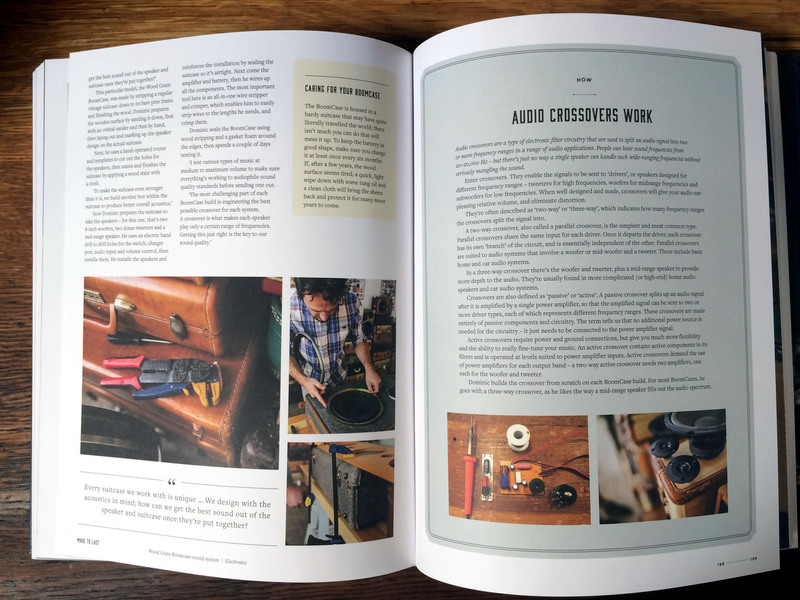 The barrels sync to each other when turned on – then plug directly into the barrels via RCA input or connect with Bluetooth. 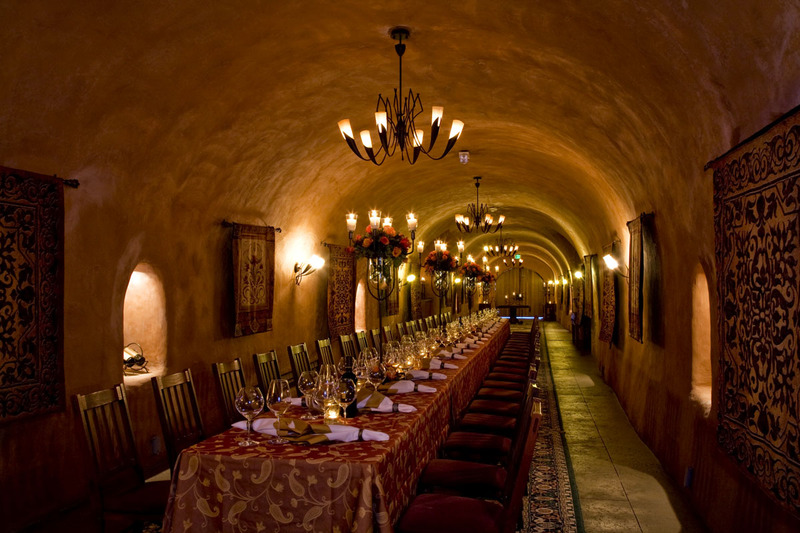 Benziger Family Winery uses the wine cave for diners, events and musical performances. 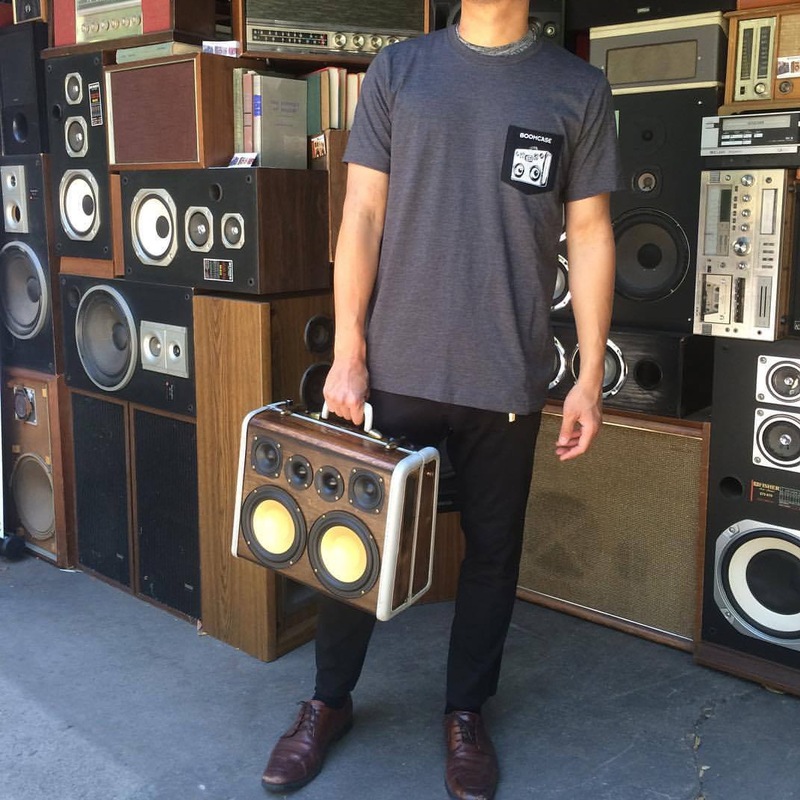 Catch us in the Cave at their next event or tour! 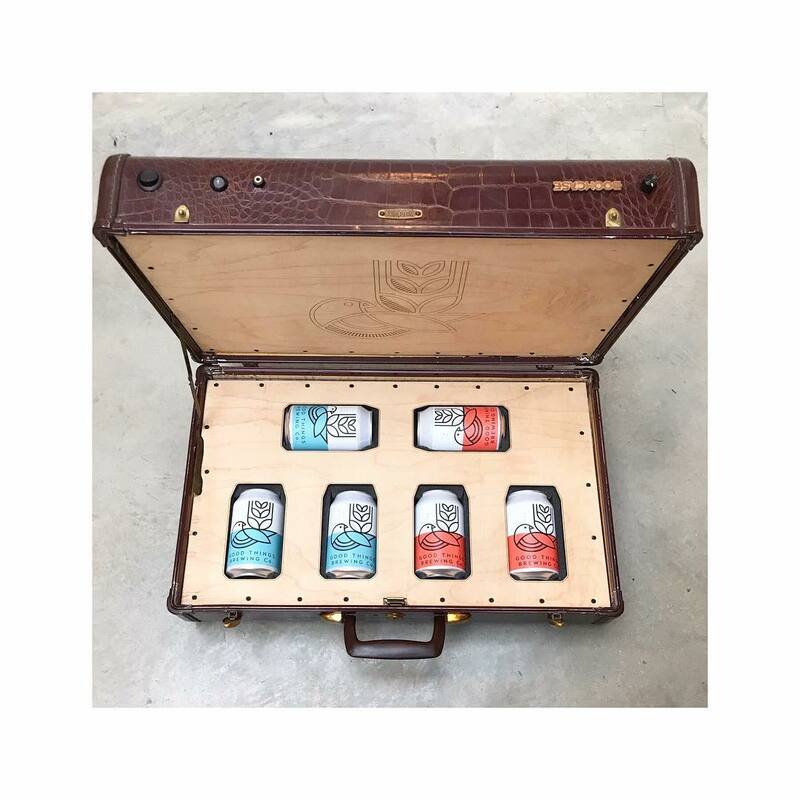 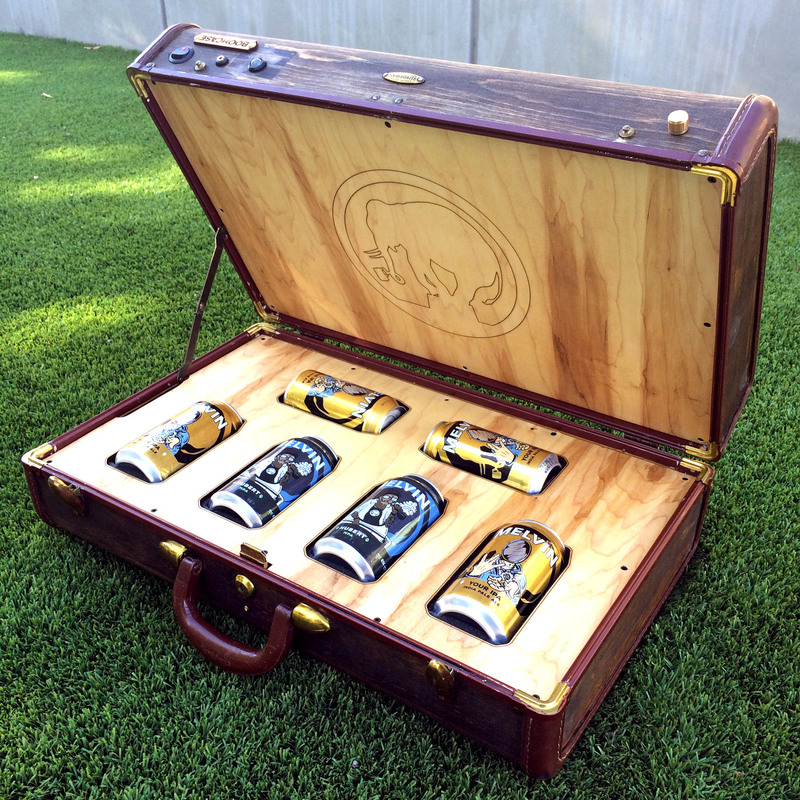 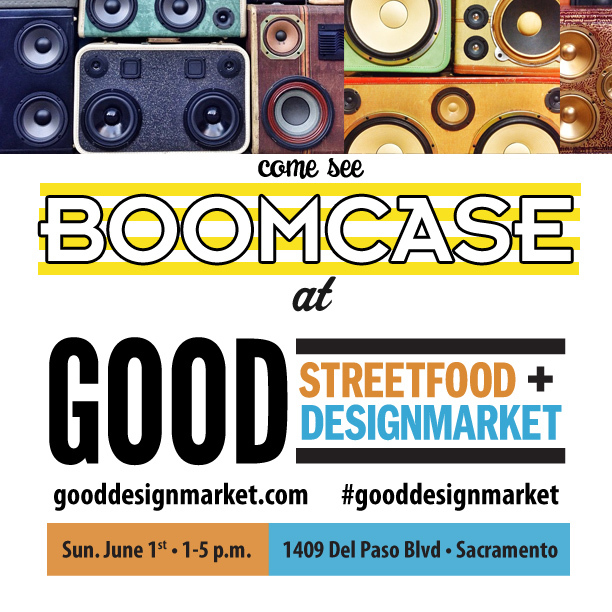 BoomCases are also being sold at their sister Winery – Imagery just down the road. 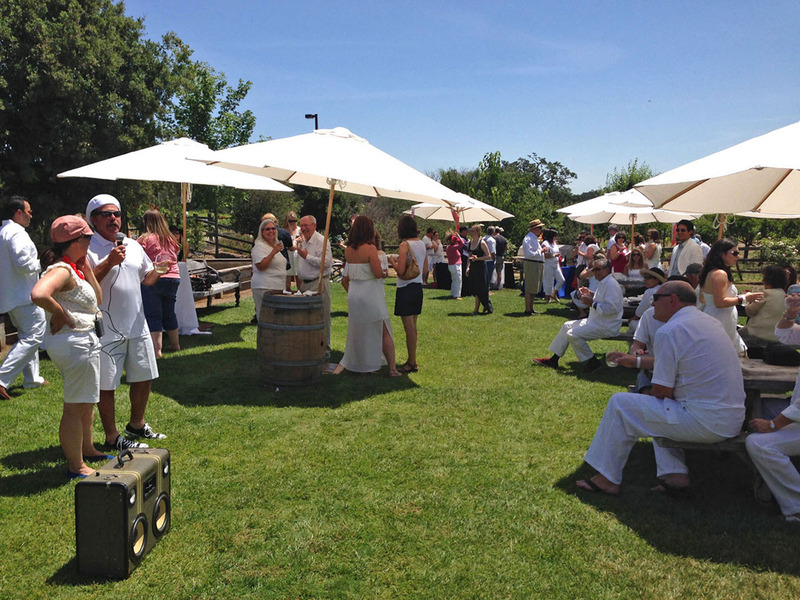 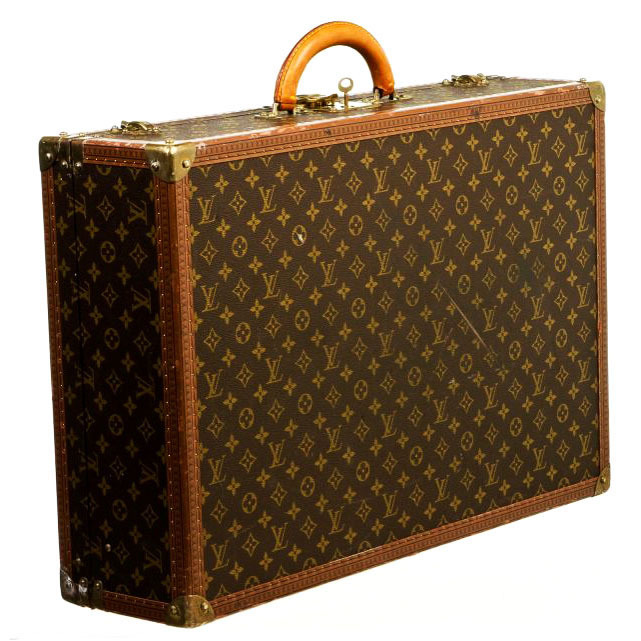 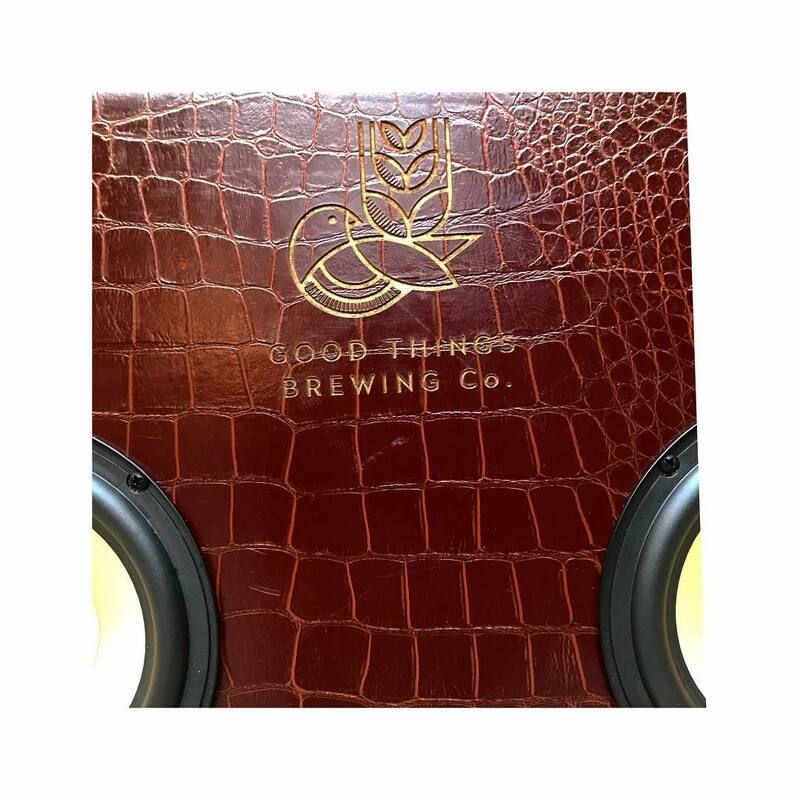 In addition we provide sound for their events + the two wineries have a custom BoomCase with a microphone setup that they use for outdoor gatherings in the vineyard. 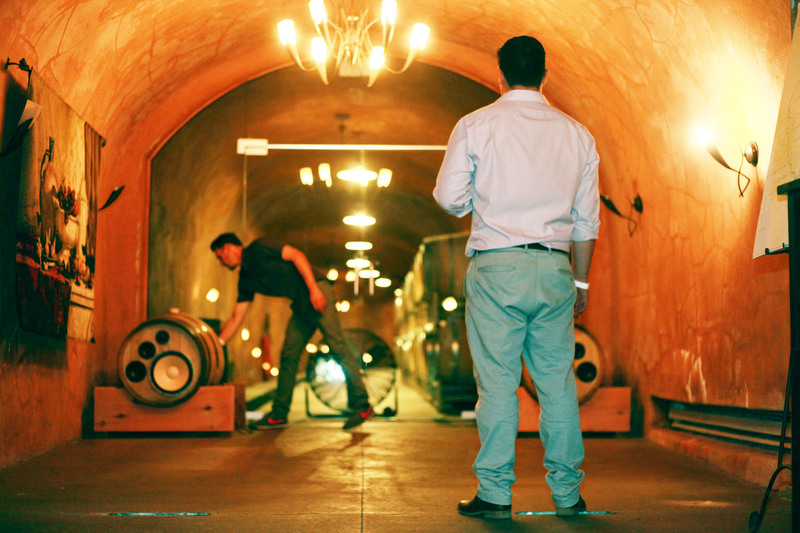 For more information about Benziger and Imagery follow the links – http://www.benziger.com/ – http://www.imagerywinery.com/ – Both Wineries are located in Glen Ellen, Sonoma County , California. 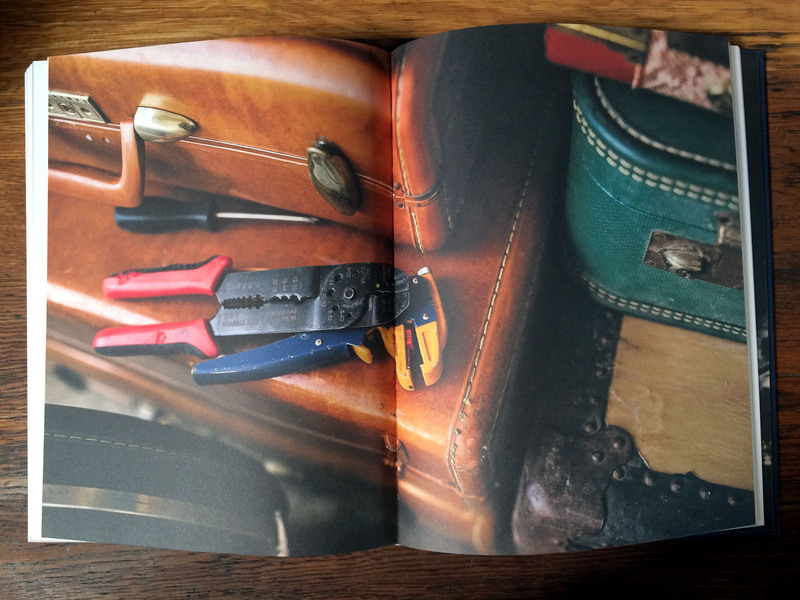 Pictures by W. Ocean – Thanks! 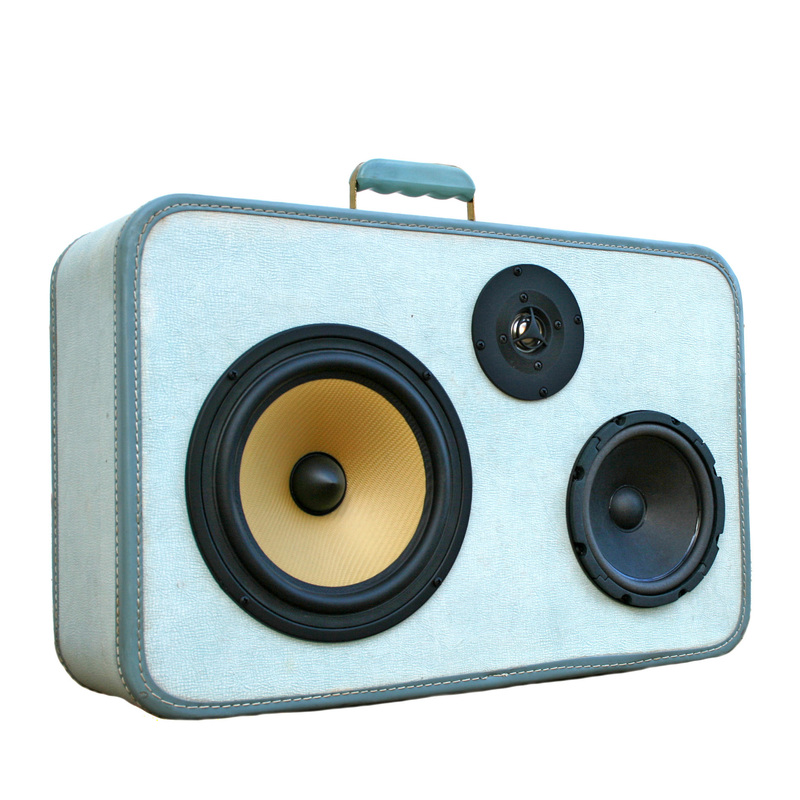 A New Batch of BoomCases have arrived at Urban Outfitters! 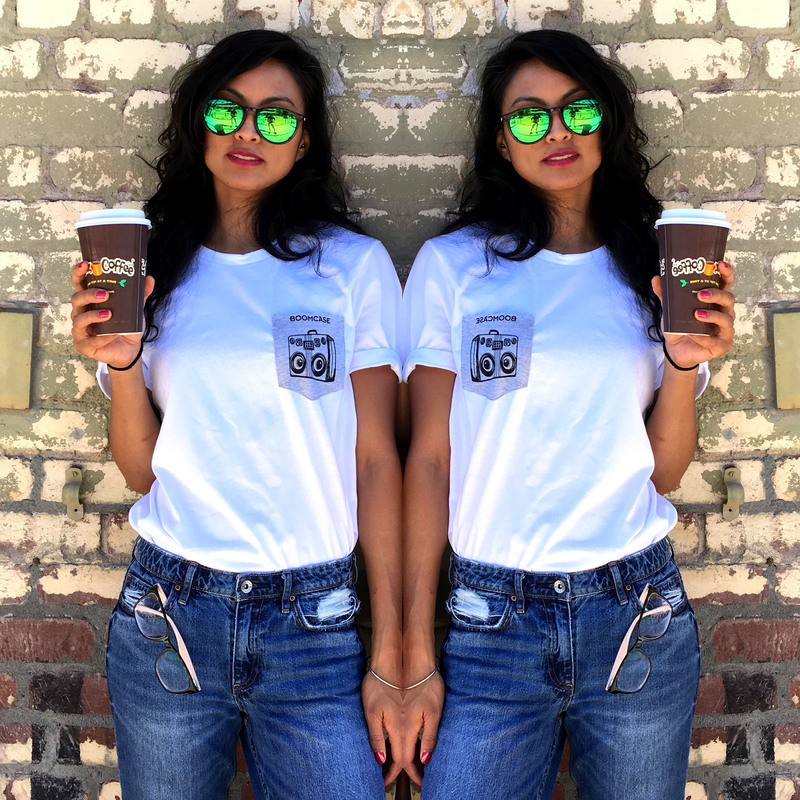 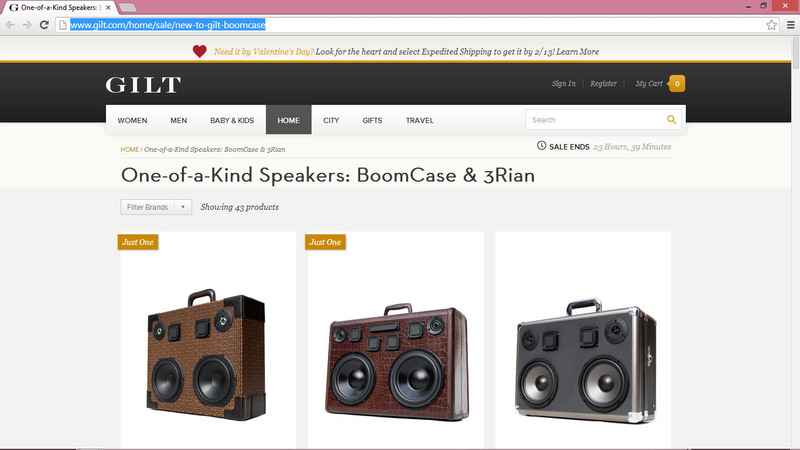 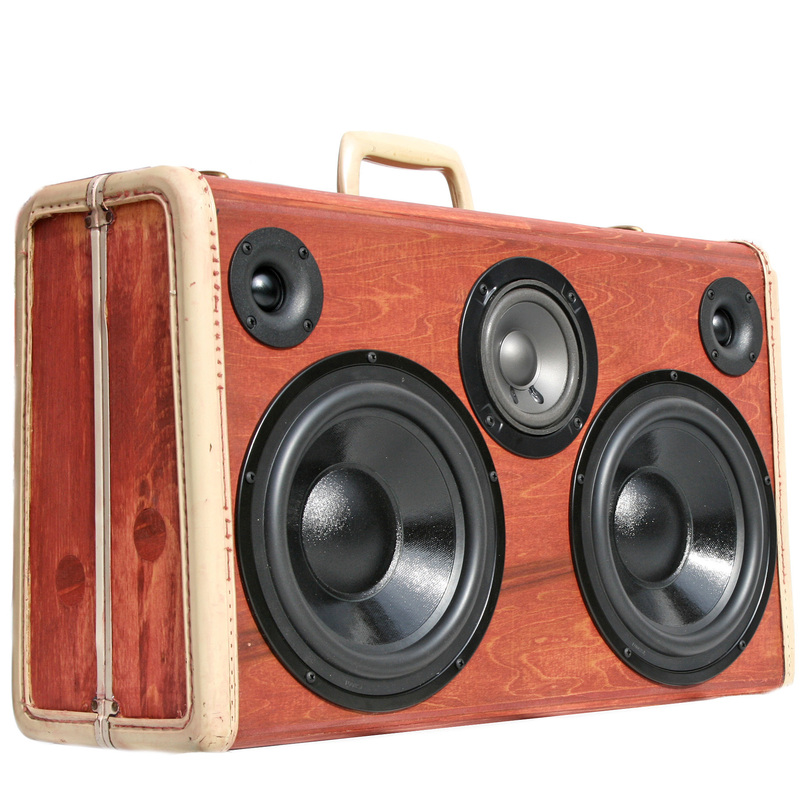 Check out UrbanOutfitters.com and search BoomCase to see more or click the link below. 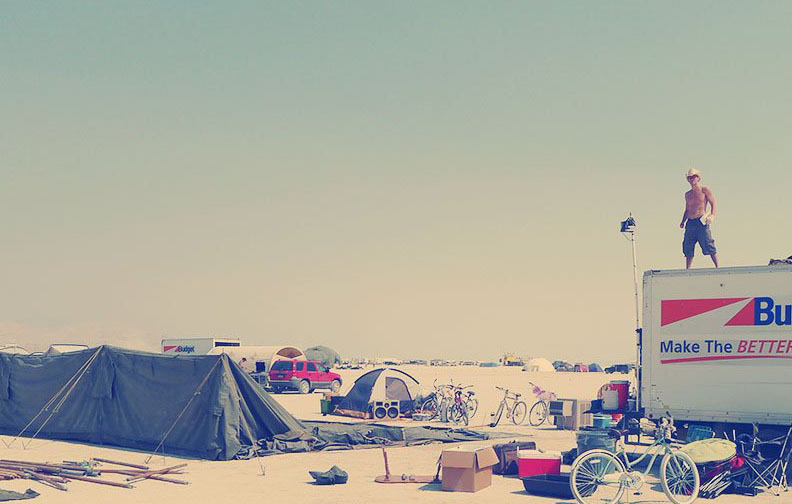 Who’s heading to BurningMan? 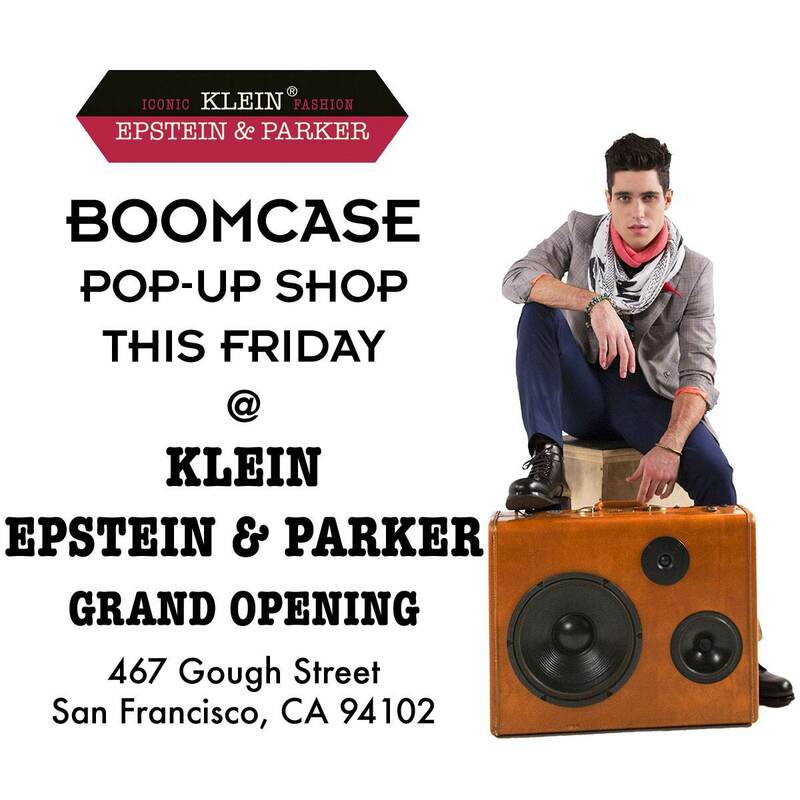 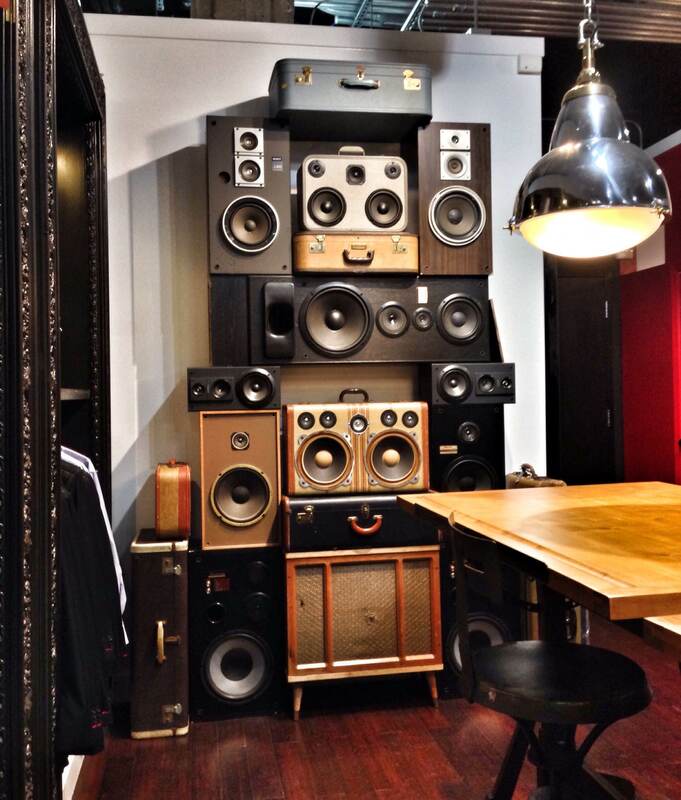 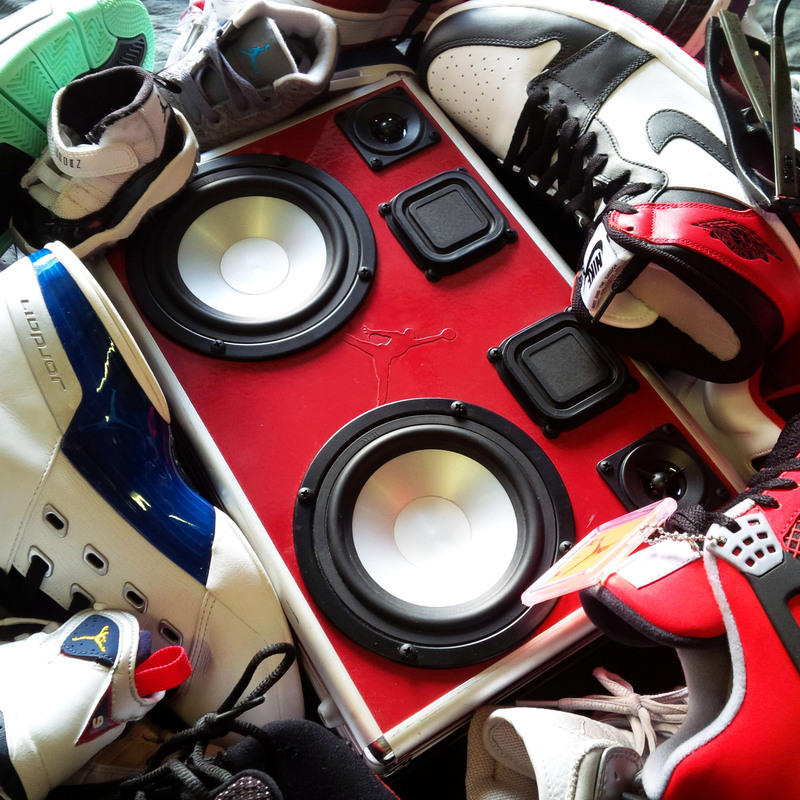 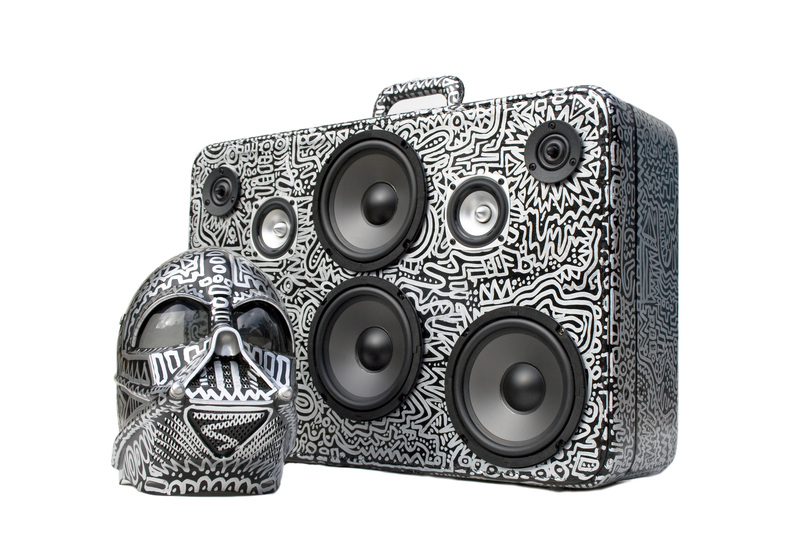 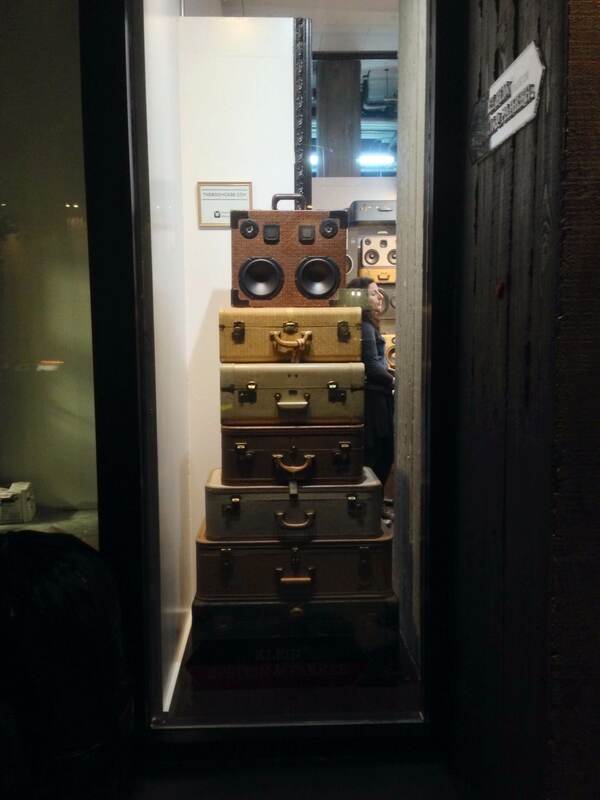 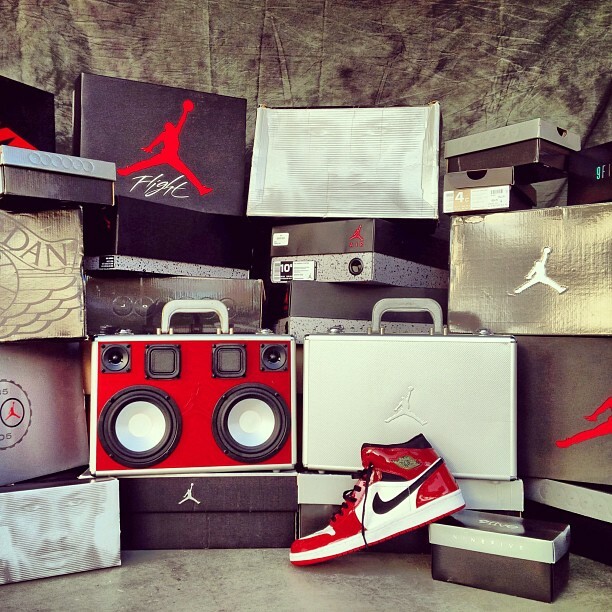 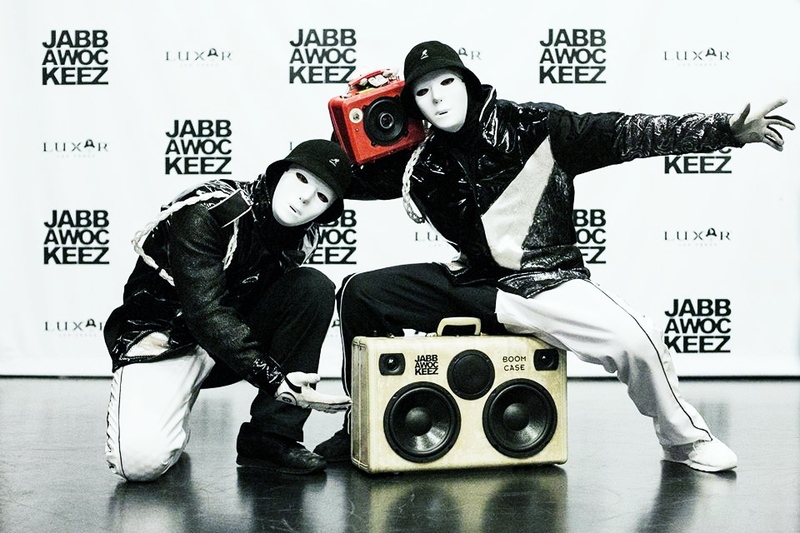 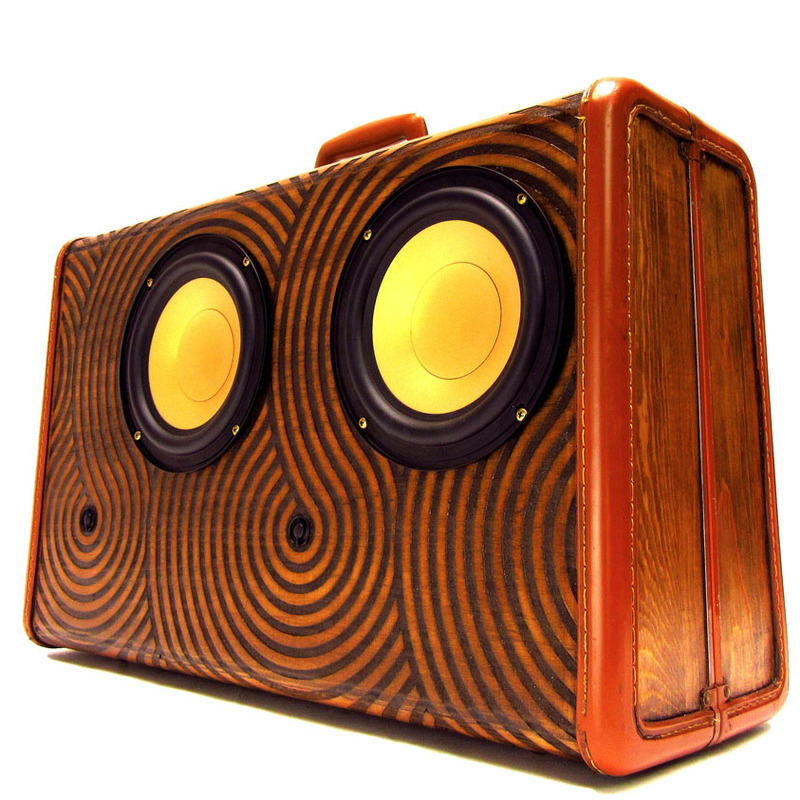 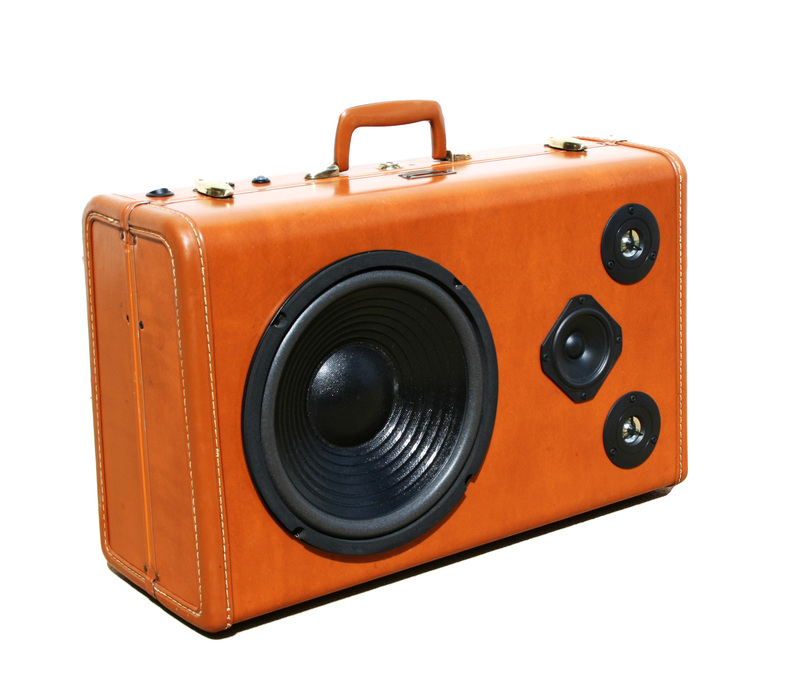 This BoomCase is! 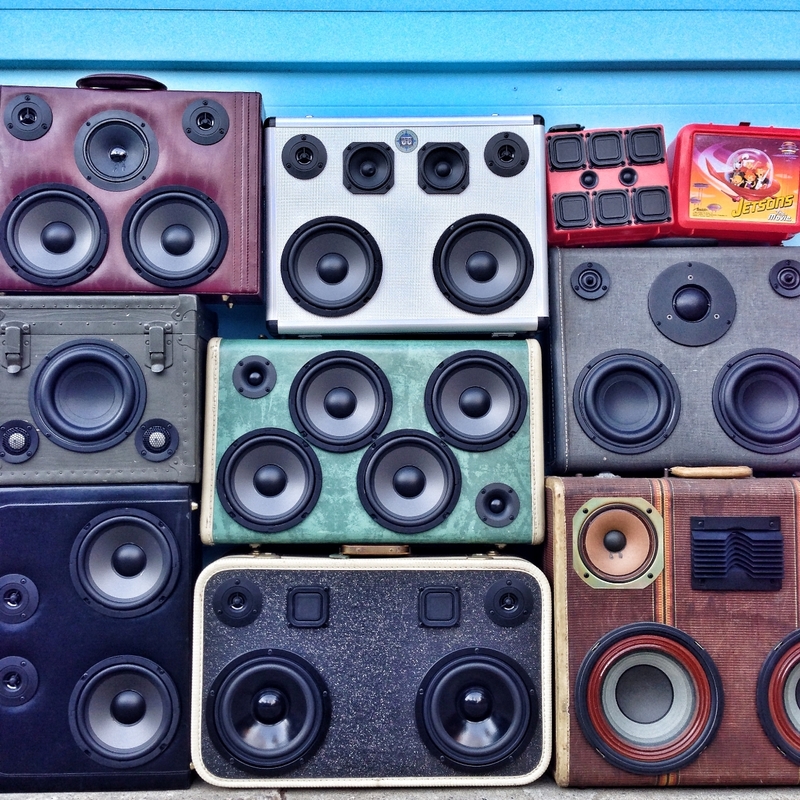 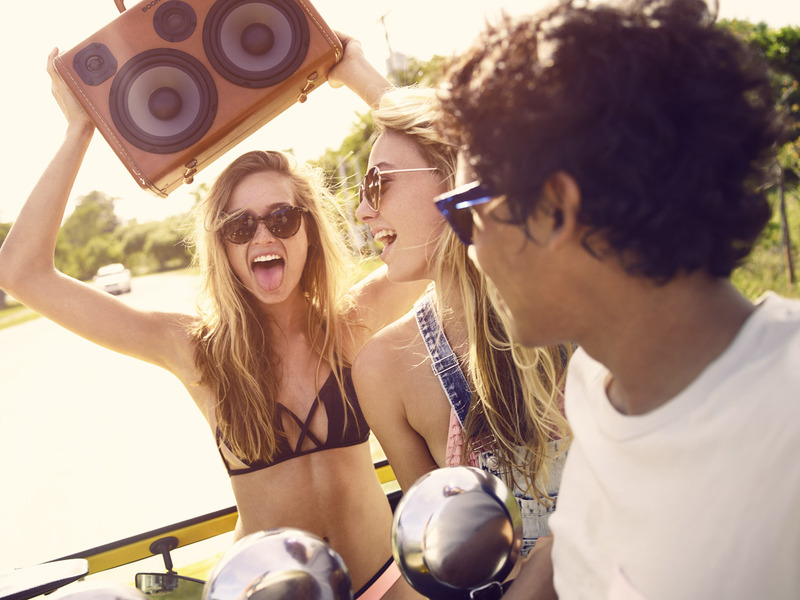 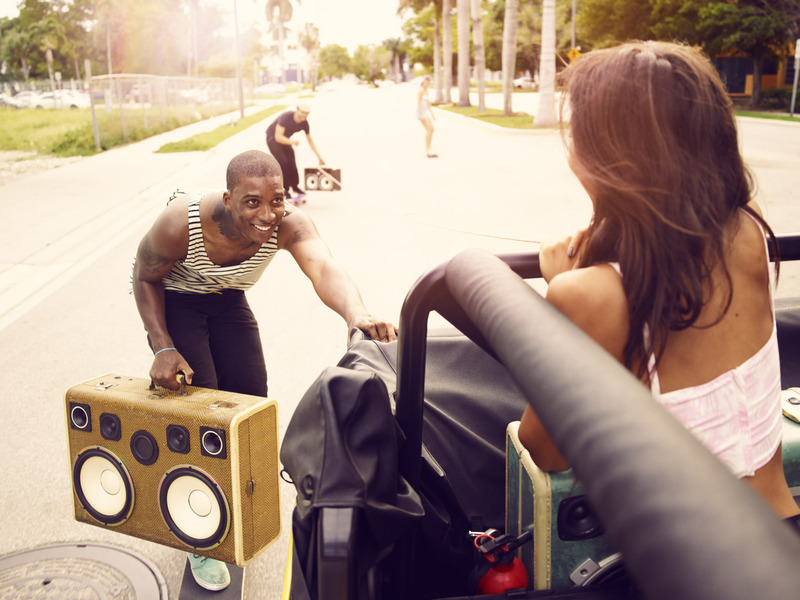 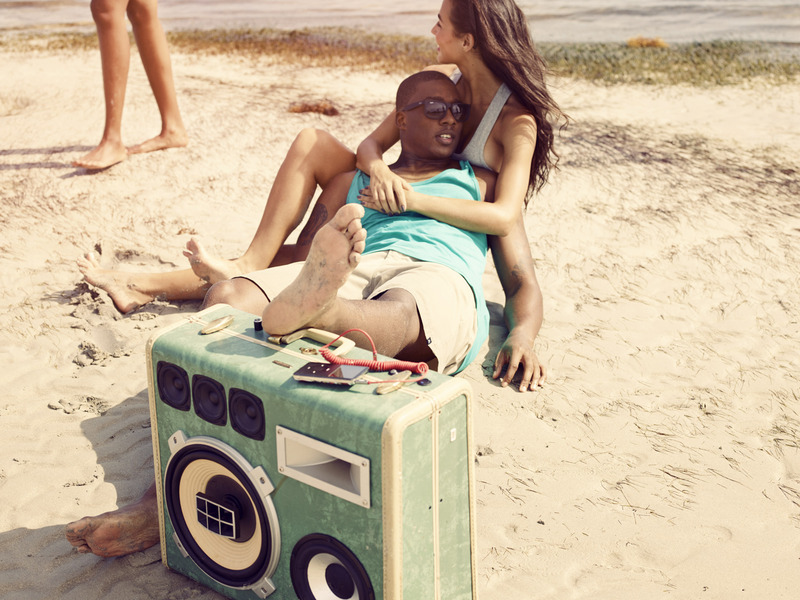 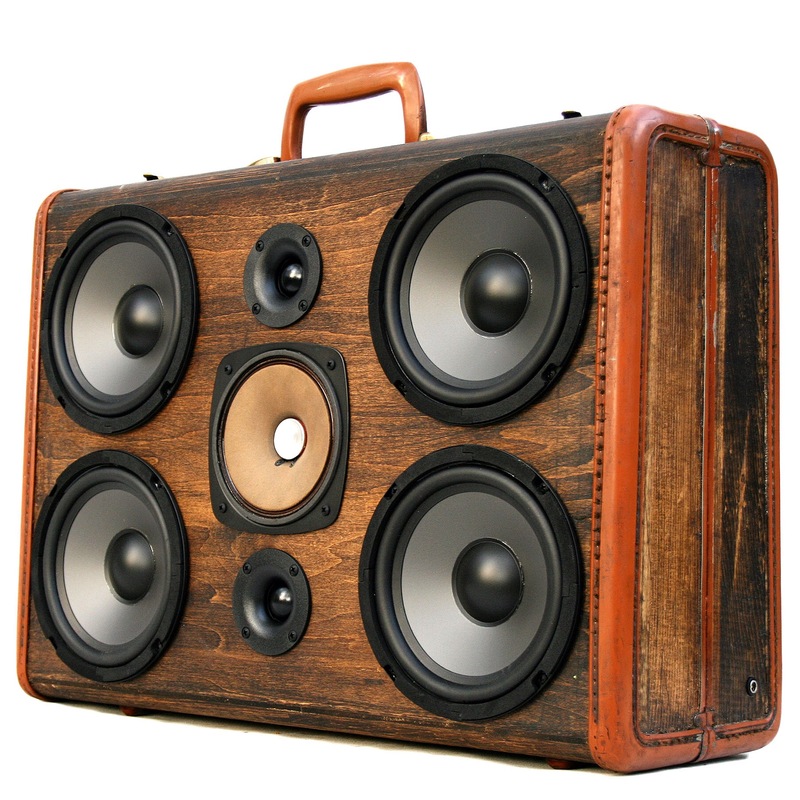 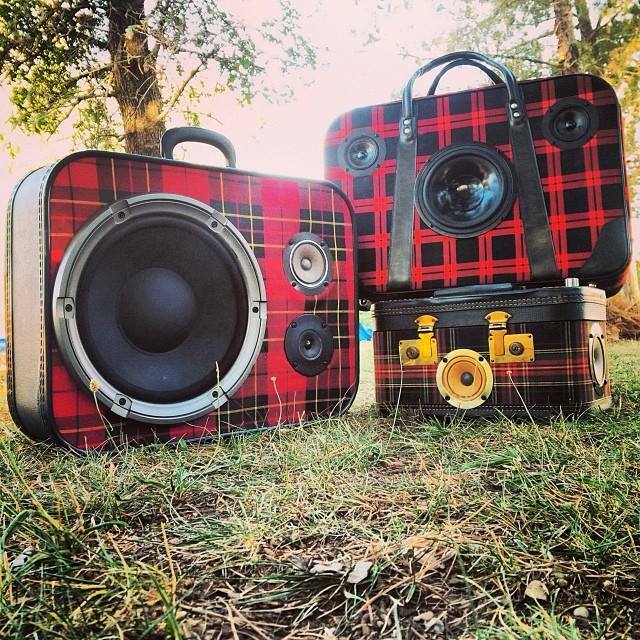 Along with at least 5 others with over 14 hours of battery life BoomCase is the perfect BoomBox for the Playa! 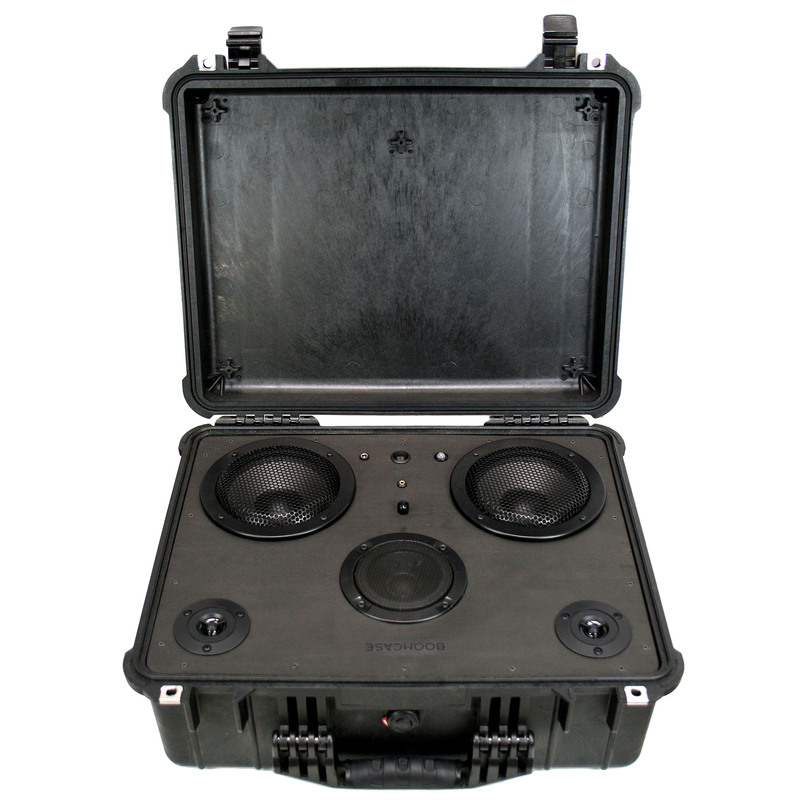 This case has two batteries installed for over 30 hours of continuous play. 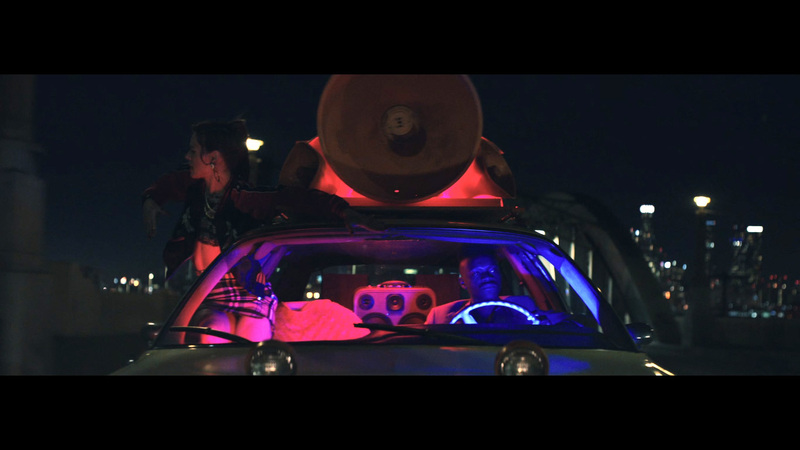 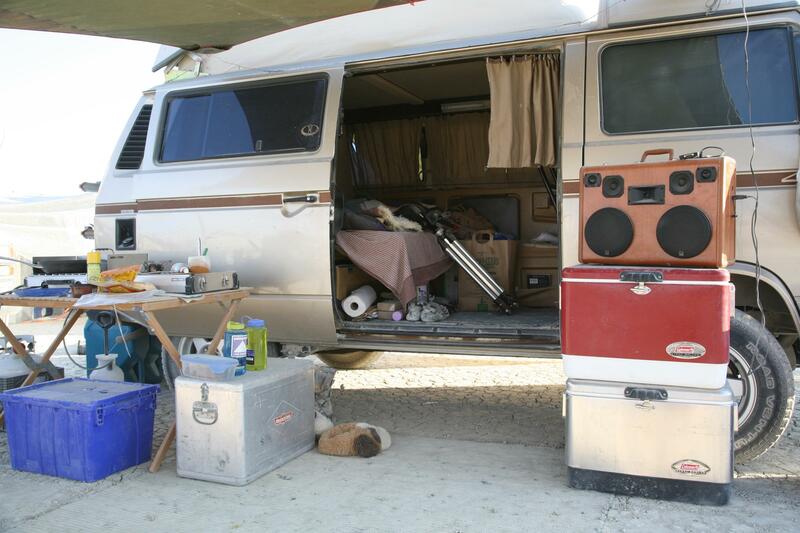 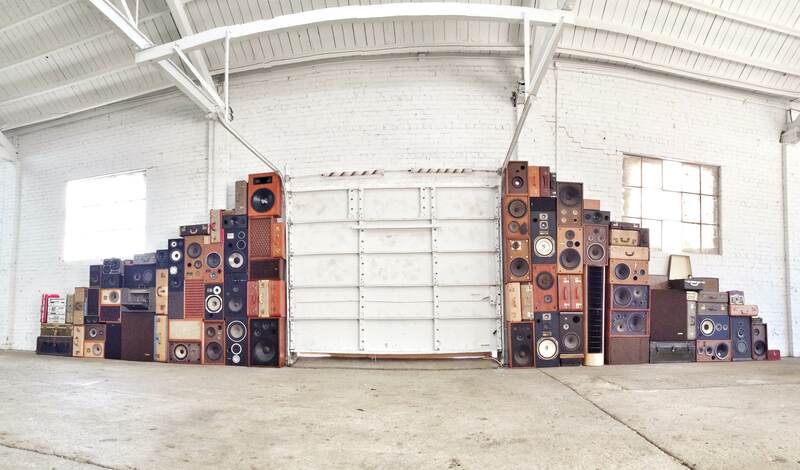 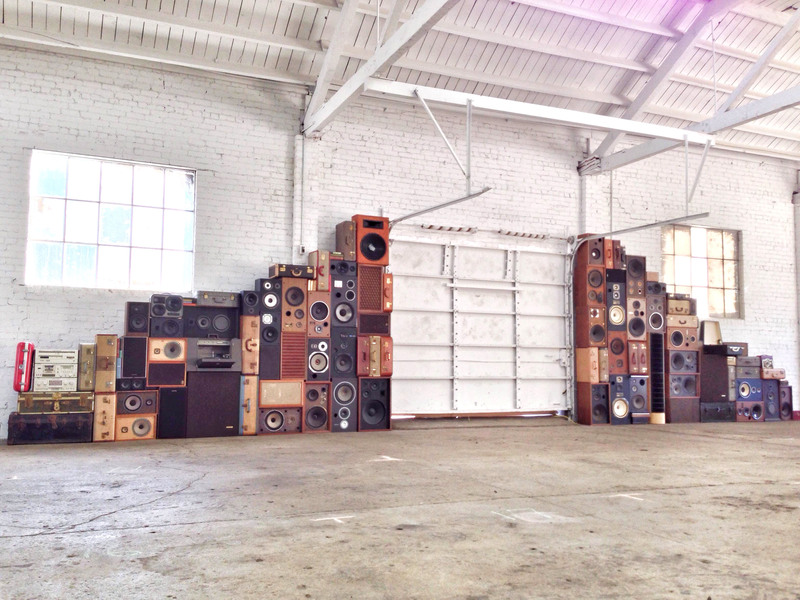 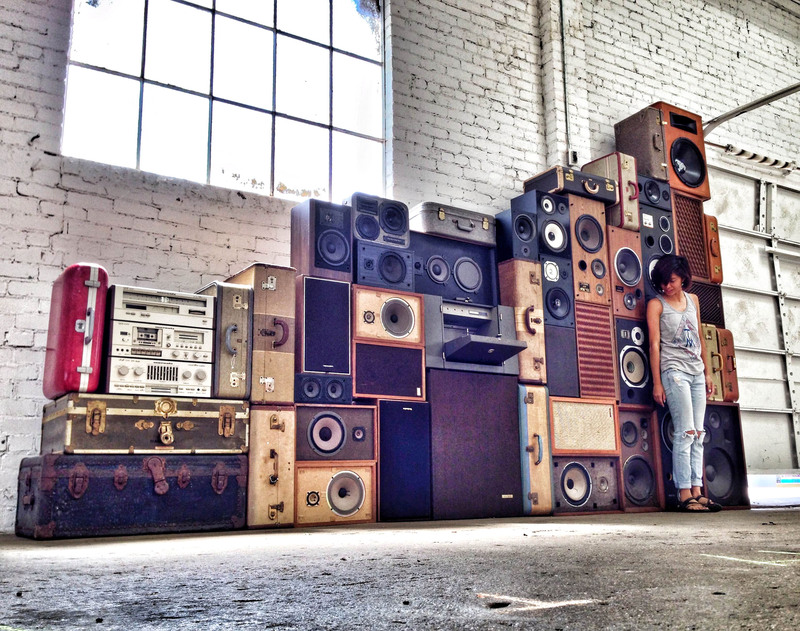 #PleaseDontStopTheMusic – Cya at Burning Man! 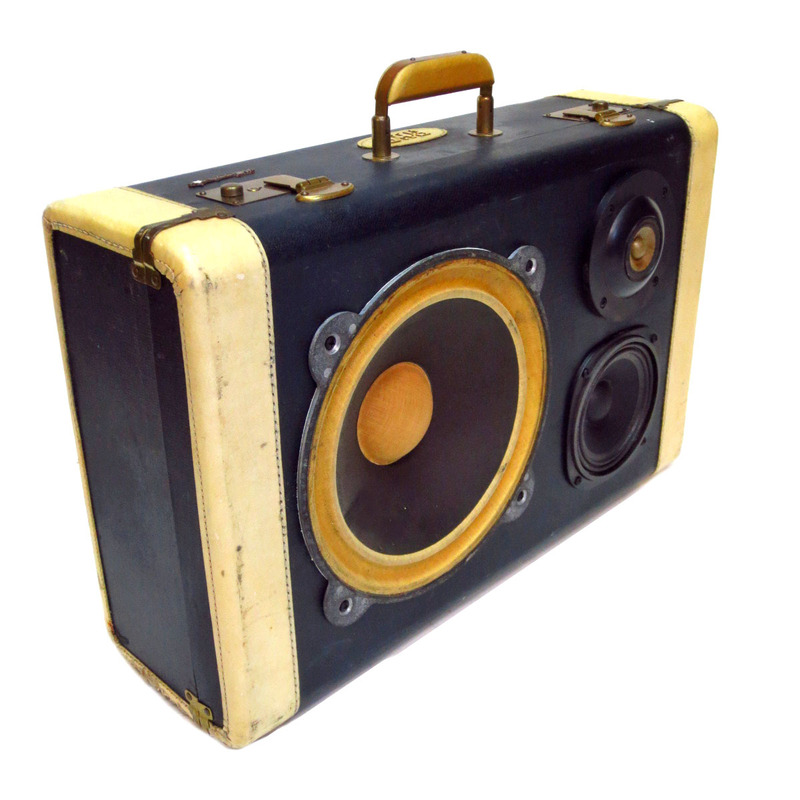 The Boom Camera Is Back! 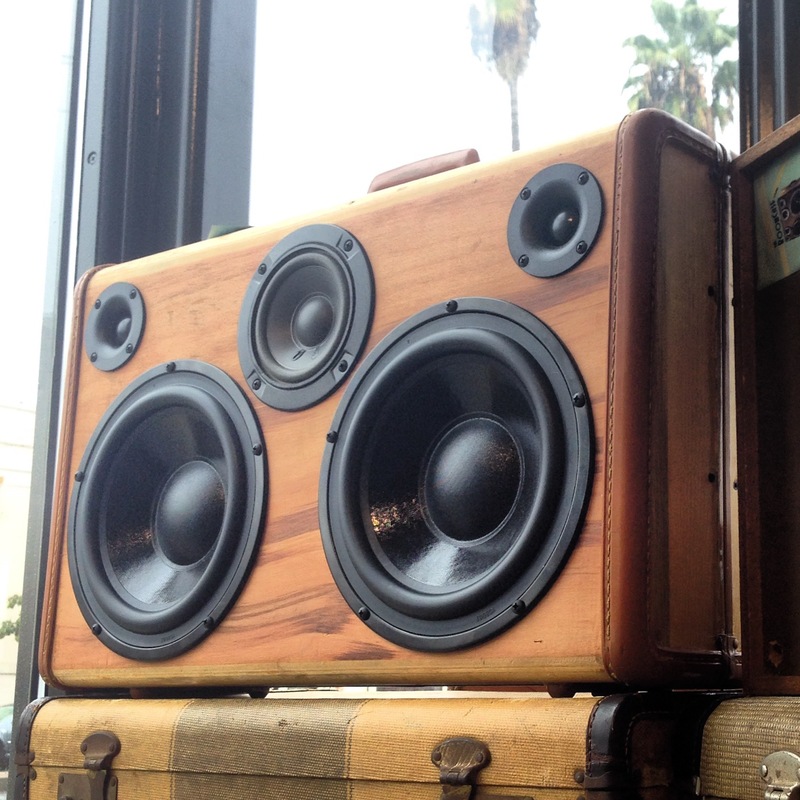 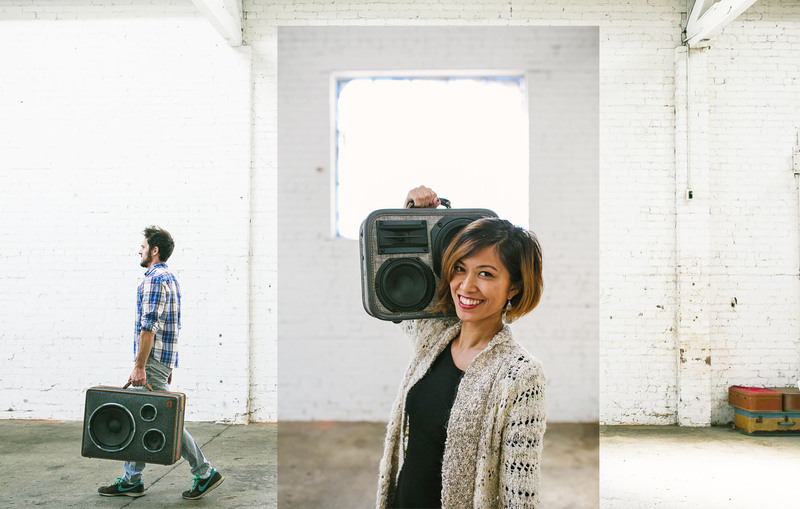 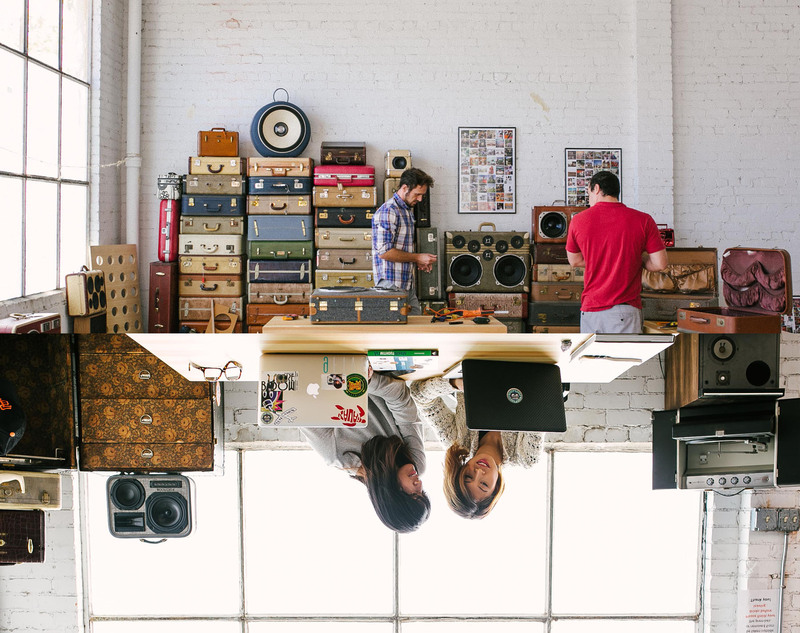 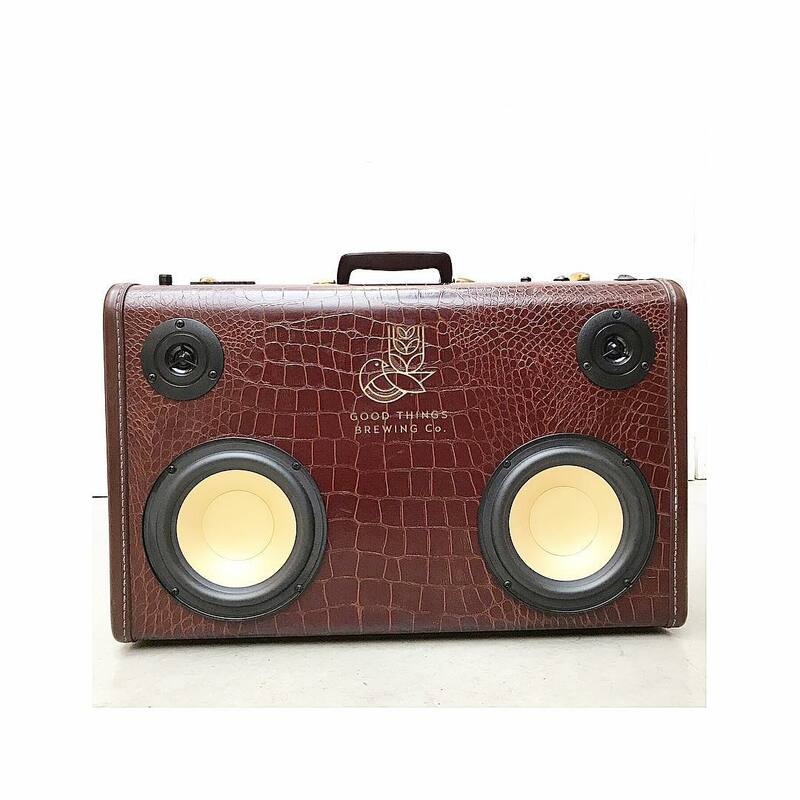 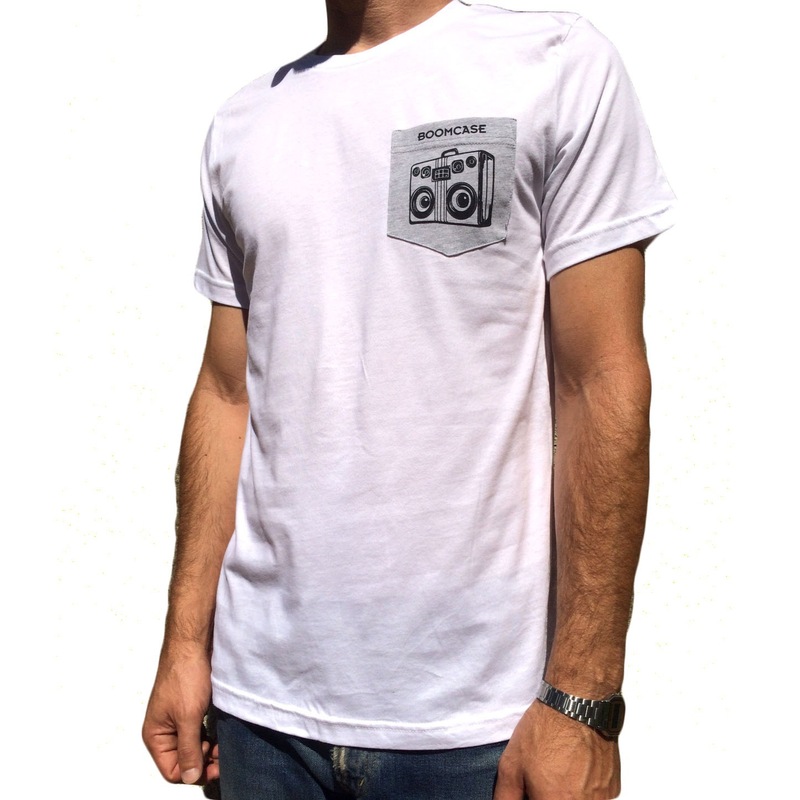 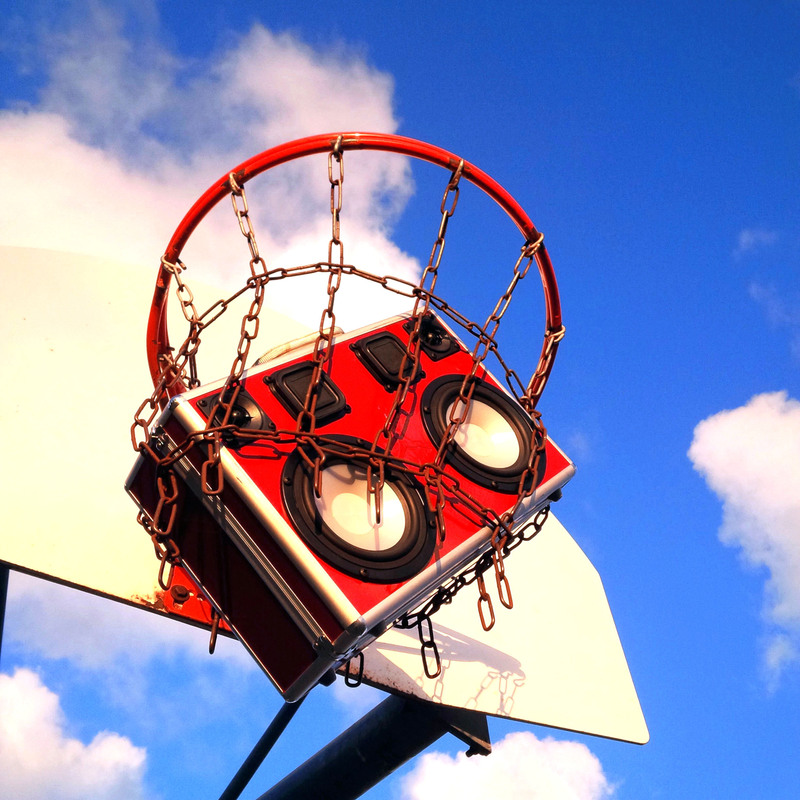 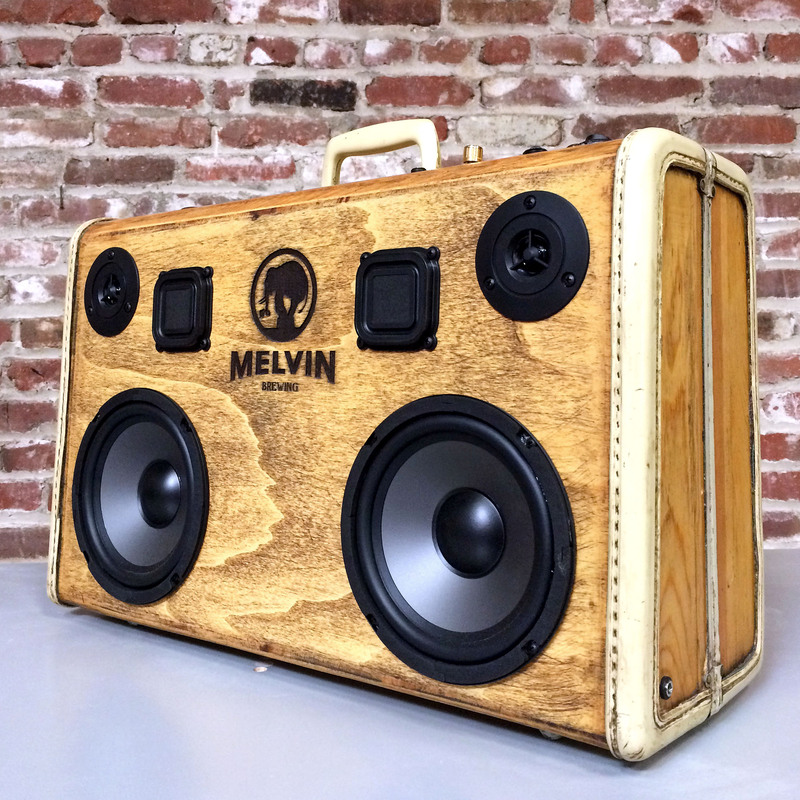 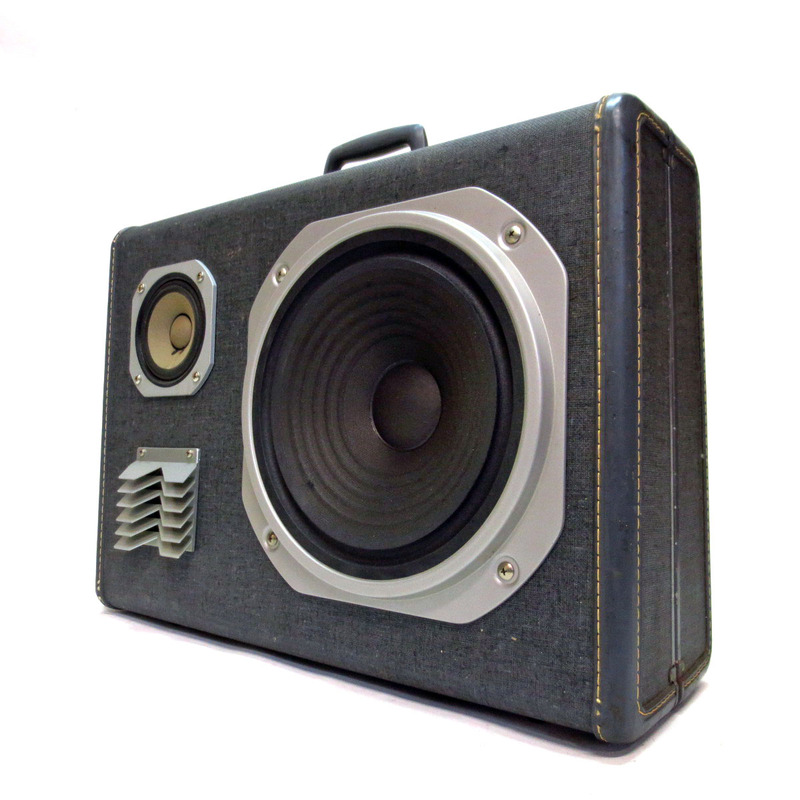 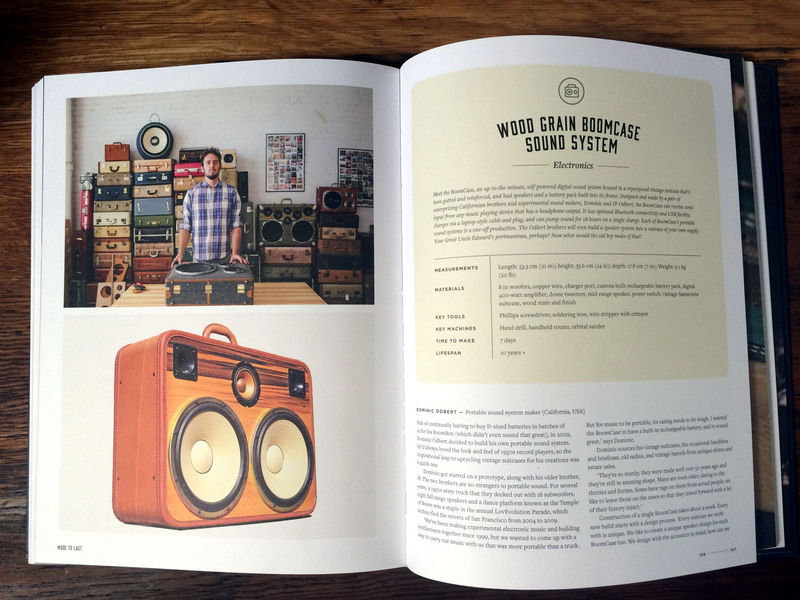 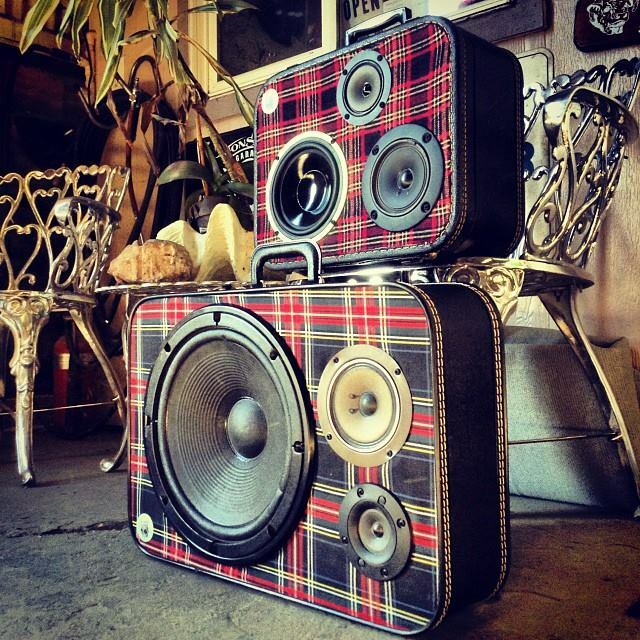 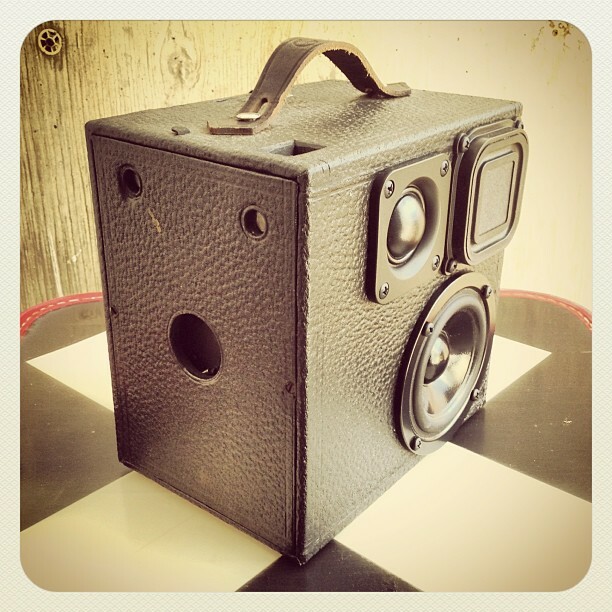 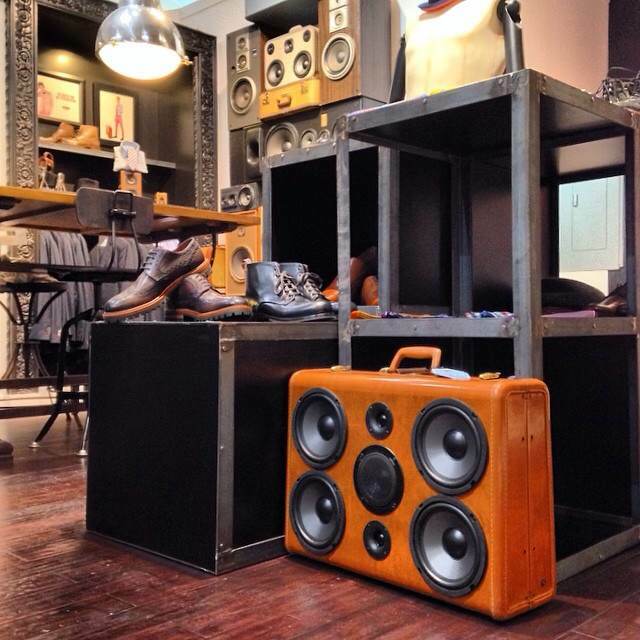 A Vintage CUB Camera turned BoomBox is now available in our online store. 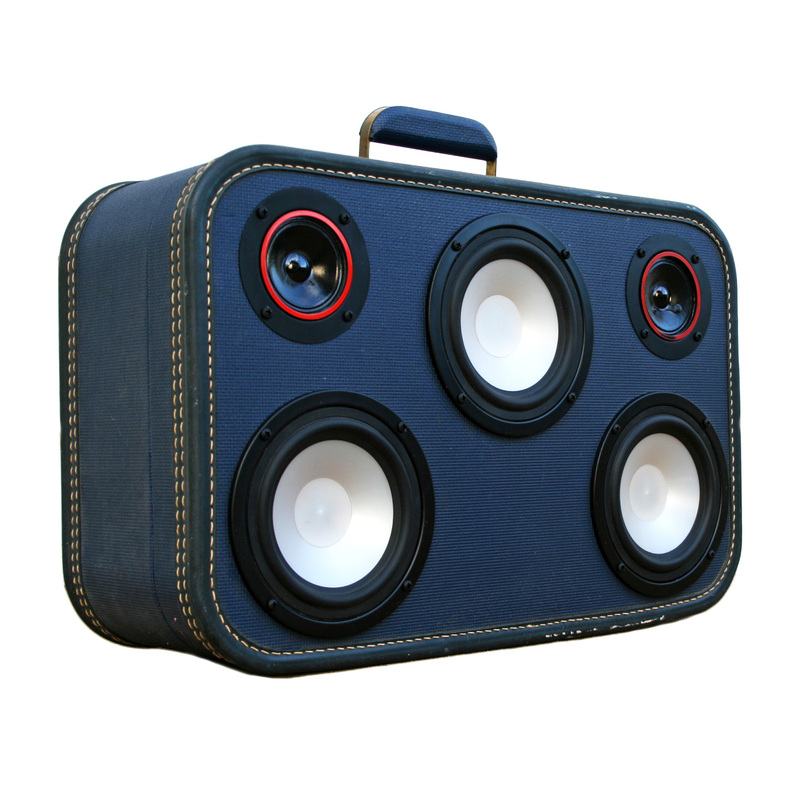 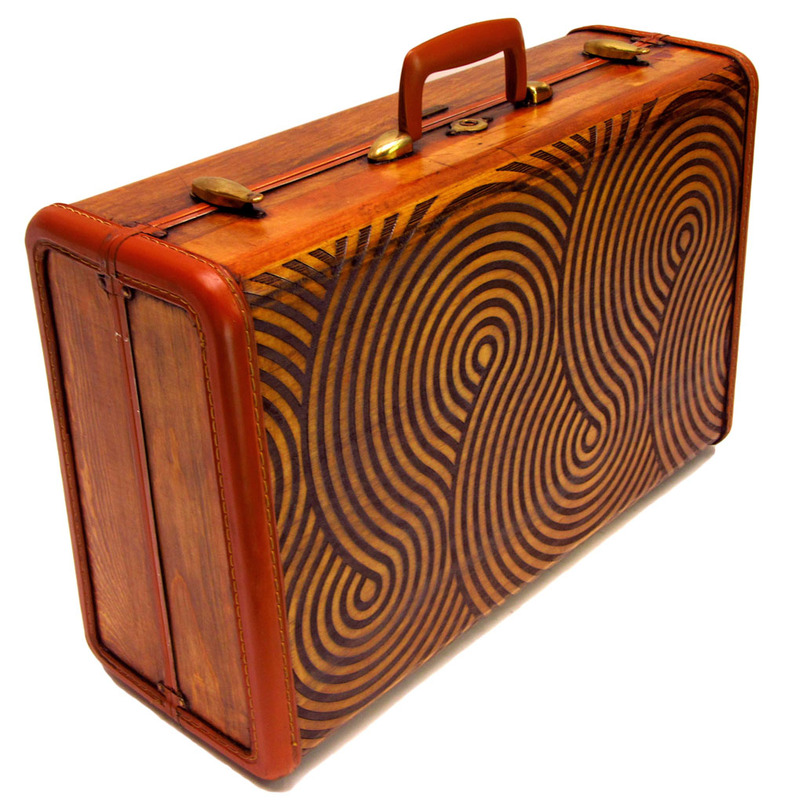 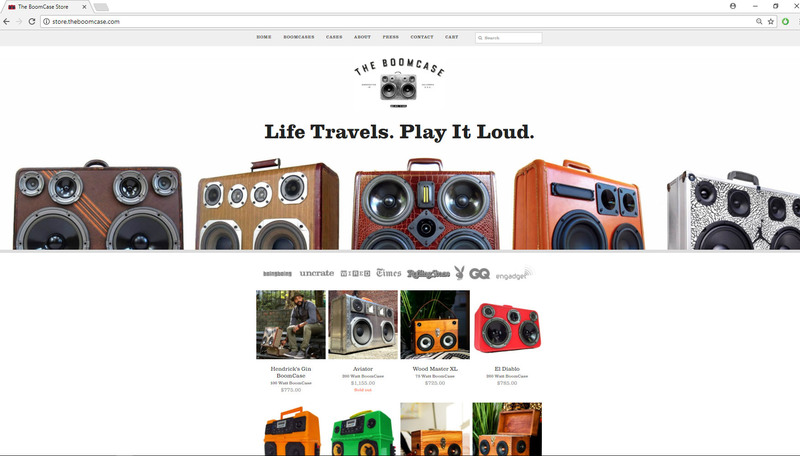 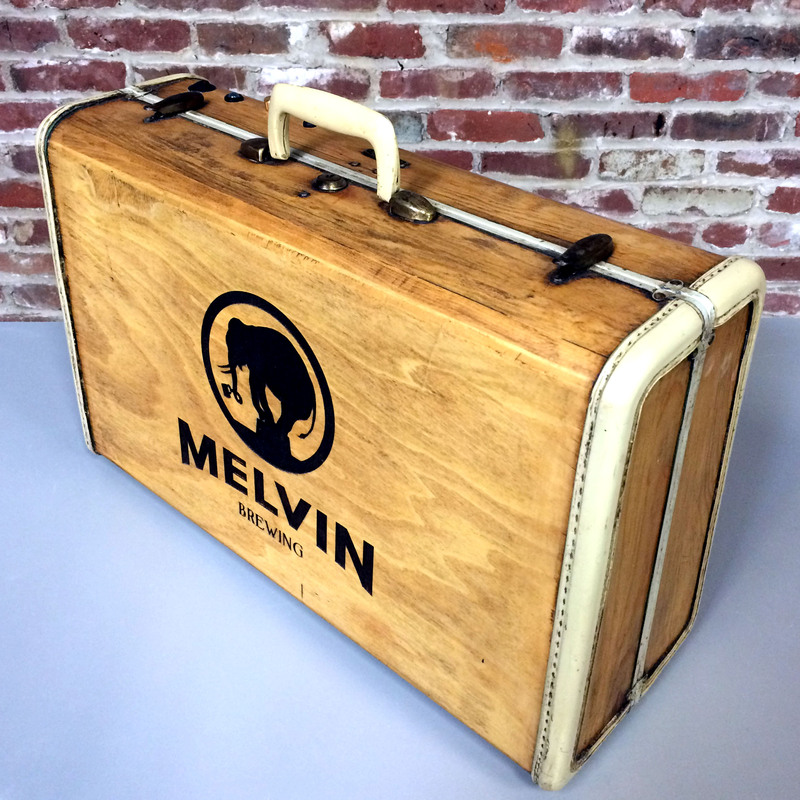 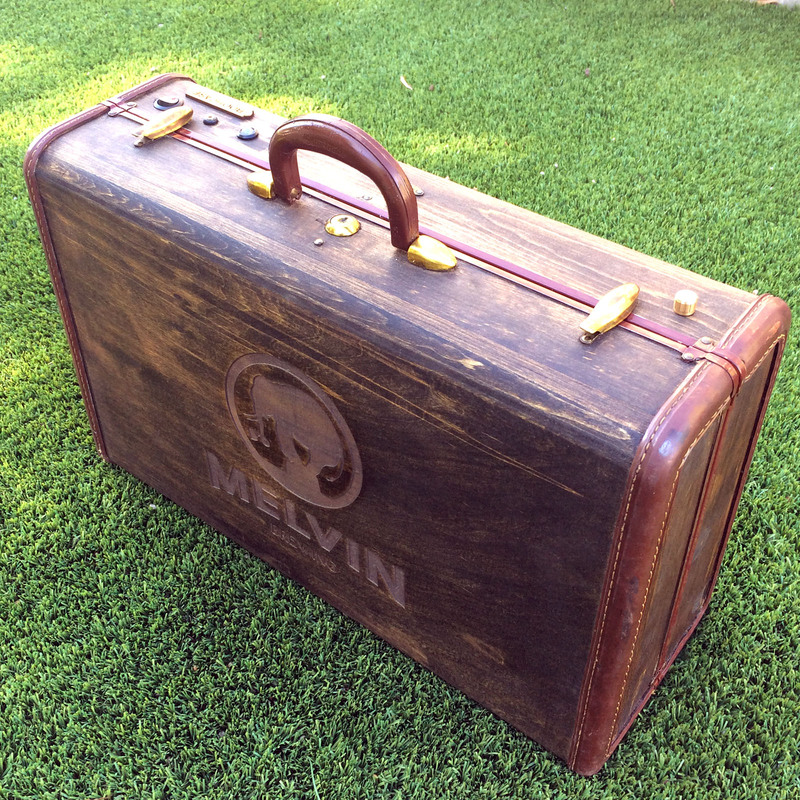 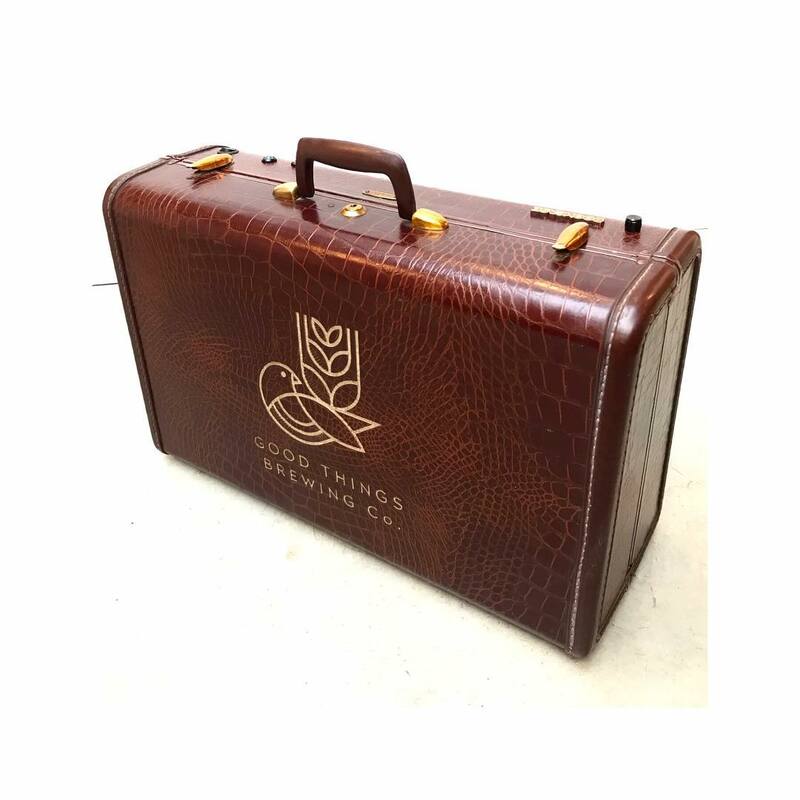 Also look for fresh BoomCases being added to the store daily.